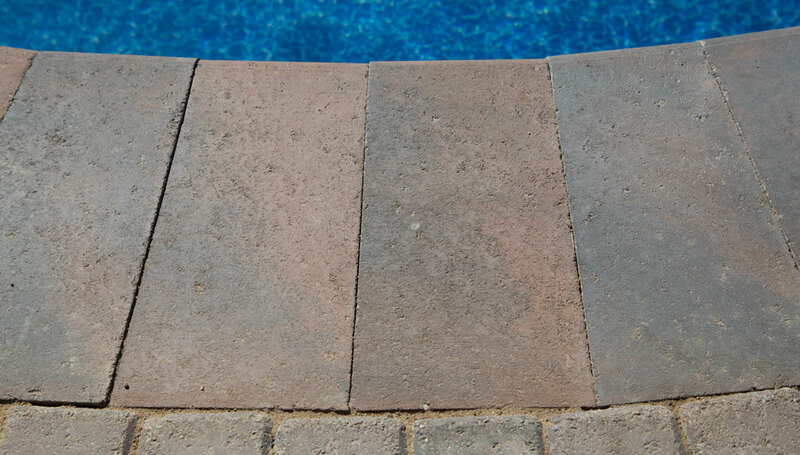 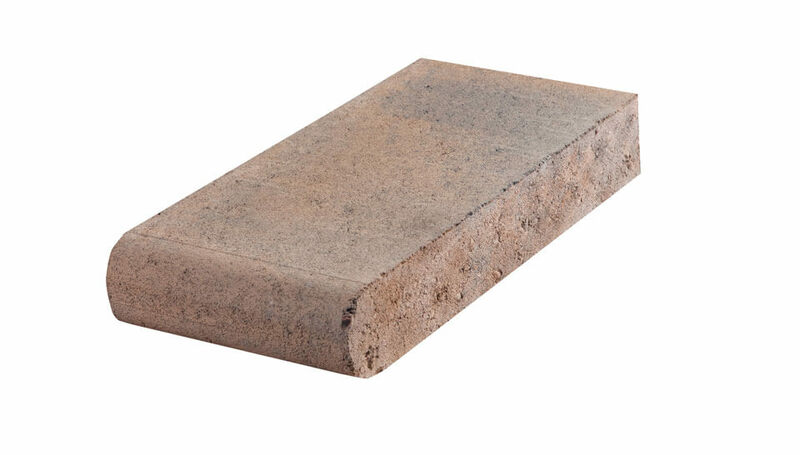 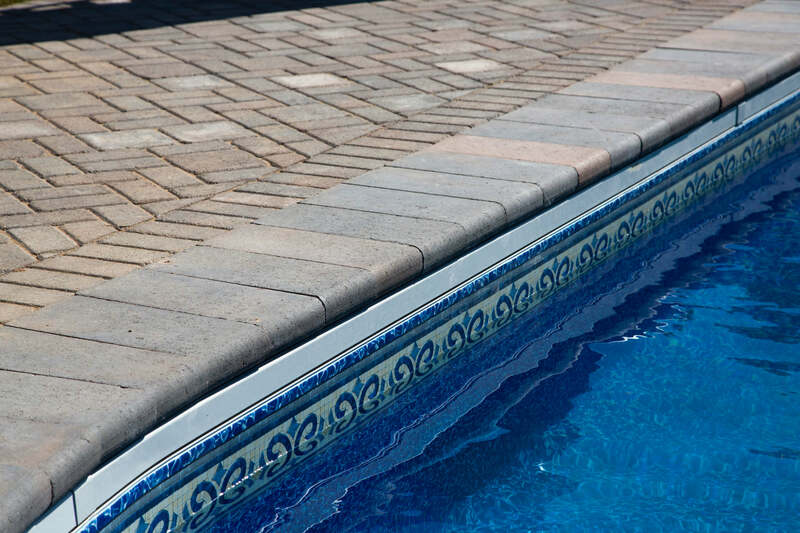 Pool Coping provides an excellent mechanism for a decorative accent, which can greatly enhance the appearance of the pool deck paving stone design scheme. 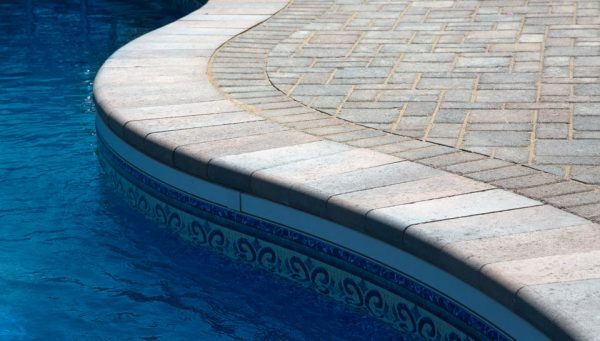 As it is the most tactile area of any pool deck and safety is more of a concern, our bull-nosed Pool Coping features a smooth-textured, non-slip surface. 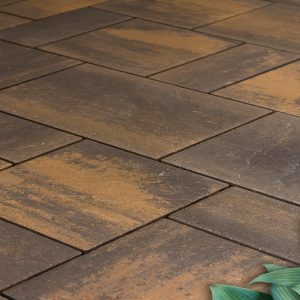 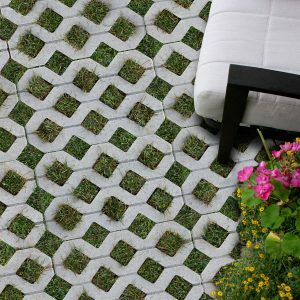 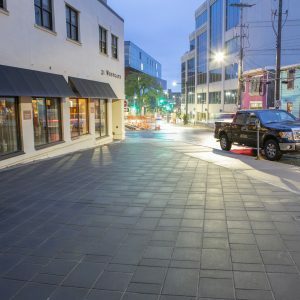 These paving stones are available in a range of four colours designed to coordinate with a wide variety of Pavers and Patio Stones from Shaw Brick: Natural Charcoal, Chamois Charcoal, Mocha Charcoal and Charcoal. 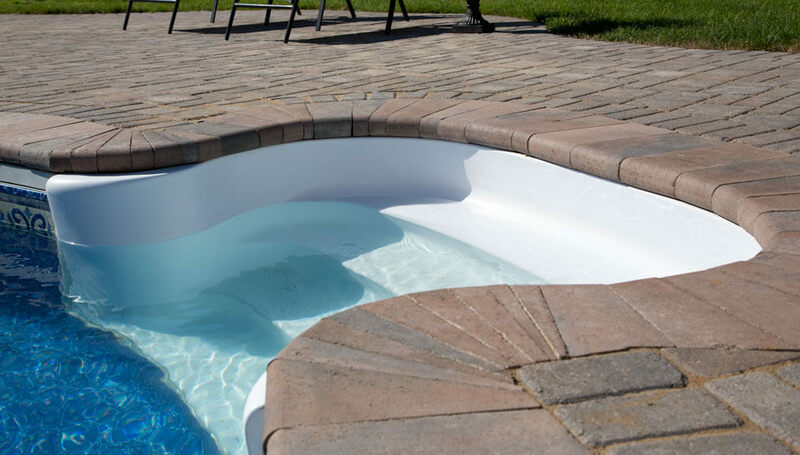 Like the rest of the pool deck, Pool Coping should be installed with a slight tilt away from the pool, toward the pool deck drains. For curved installations, the pool coping units will need to be cut with a diamond blade saw or split. Your pool coping project will be off to a great start when it is built on a foundation of Shaw Brick style, quality and expertise. 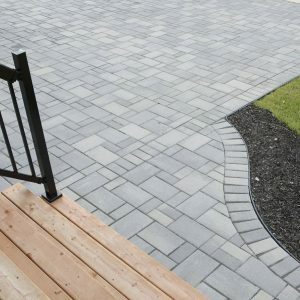 Drop into a Shaw Retail Centre or one of our independent dealers to learn more about making your project easy to cope with.